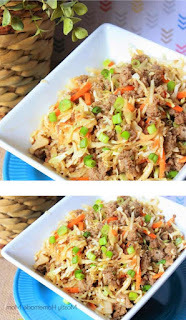 Play the new video below to see how to make my Eggroll In A Bowl recipe in action - it's so easy! It's especially difficult to be on any diet when you have a family to cook for each night, too. Essentially, dinners need to be either low carb or low fat to be "on plan." I would hear some mumbling over some of the dinners I tried out on them, but NOT this one! 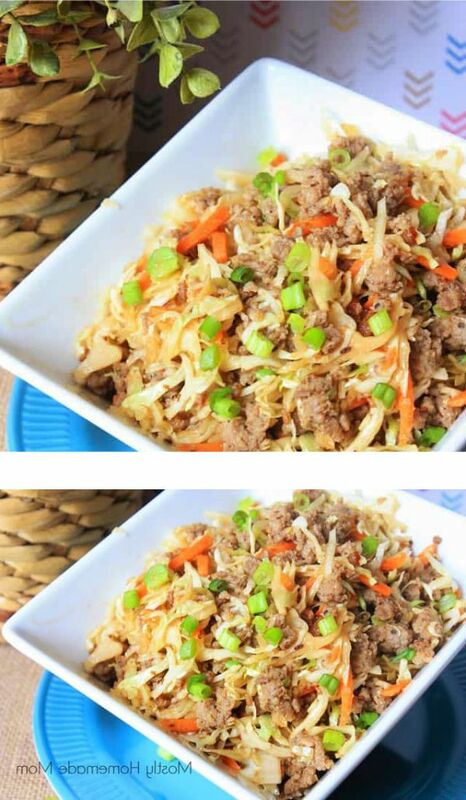 It's so much healthier than a traditional eggroll because there's no deep fried wrapper!